The FDA announced vaping companies have 60 days to demonstrate they can keep their devices out of the hands of children or the government will consider removing their products from the market. More than 2 million middle and high school students vape, according to the FDA. JUUL Labs alone is worth $15 billion and has 70 percent market share. 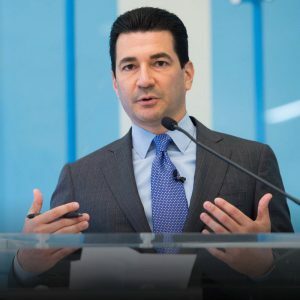 “It’s now clear to me,” said FDA Commissioner Scott Gottleib, “that in closing the on-ramp to kids, we’re going to have to narrow the off-ramp for adults who want to migrate off combustible tobacco and onto e-cigs.” Gottlieb announced a new mass marketing campaign focused on warning teens of the dangers of smoking and vaping. For more research and data on e-cigarettes, vaping, and dual use of smoking and vaping, click here. To interview UW-CTRI experts on this topic, click here. Study: Vaping Devices Can Help Reduce Smoking Dependence – But Will They Quit?